Oink! 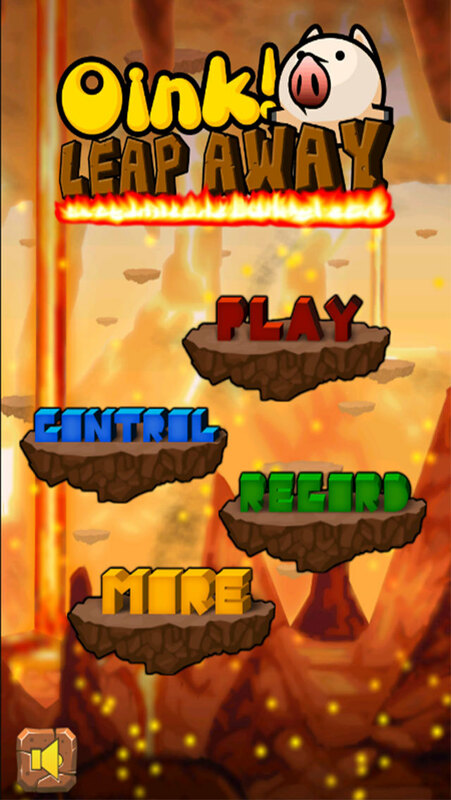 Leap Away is a game that is fun and joyful for the whole family. 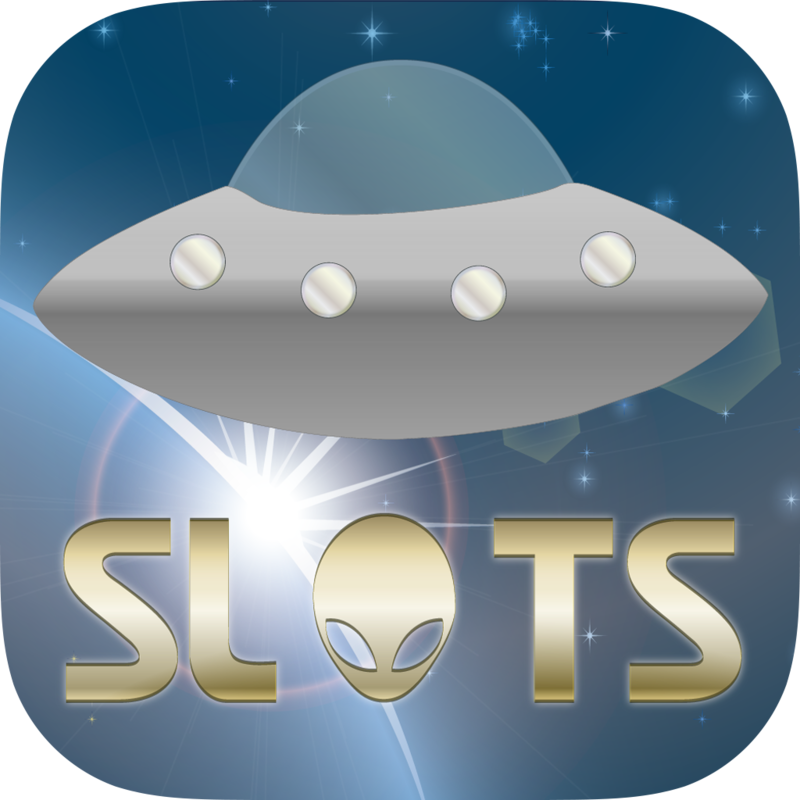 For example kids or parents can image to be a pig and try to fly and spin away (yes, we said fly but actually a piglet tries to jump away) from dangerous places like volcano. Who said a pig cannot fly?! 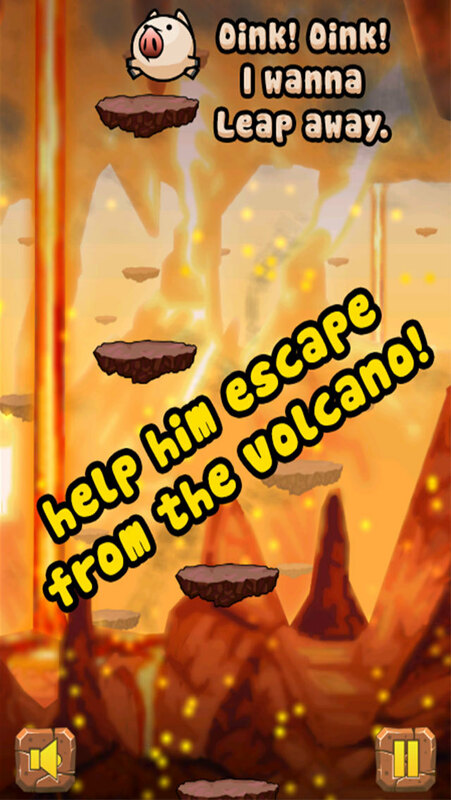 Join the cutie piglet and help him escape from the volcano! 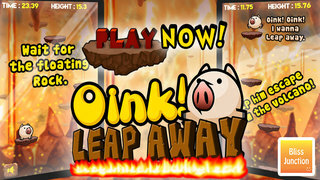 * Very addictive gameplay...You cannot stop playing this "Oink! Leap Away"
Oink! Oink! Cutie pig is waiting for you.